District #86 is a priceless resource for families in East Peoria, offering mentoring services and community involvement opportunities along superior academic programs. The District is made up of six elementary schools, feeding into one junior high school. East Peoria Community High School offers a wealth of services to residents of the community. Students at EPCHS benefit from a wide range of extracurricular activities, extensive community support, and a staff dedicated to maintaining a strong academic foundation to build a future upon. 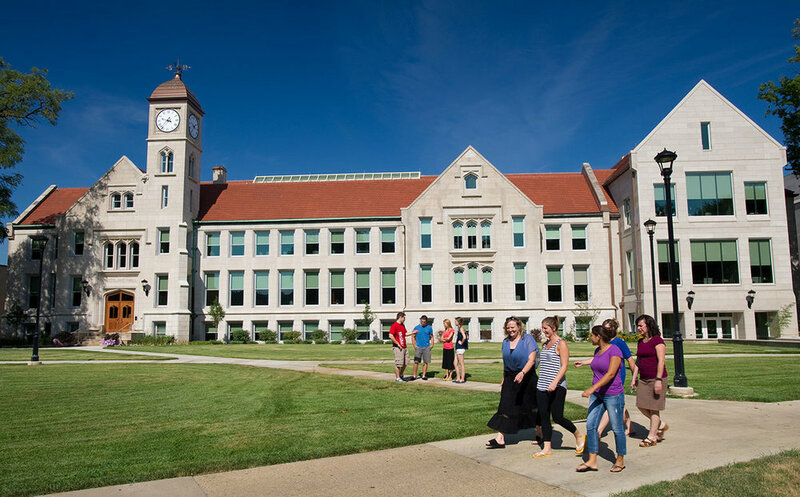 Bradley University is a top-ranked private university that offers 5,400 undergraduate and graduate students opportunities and resources of a larger university and the personal attention and exceptional learning experience of a smaller university. Illinois Central College offers programs designed to meet the diverse needs of students from Central Illinois and beyond. ICC, serving both traditional and non-traditional students, boasts modern on-campus housing and recreational facilities. Methodist College provides a high-quality education in nursing, health sciences, and human services through high-quality programming and excellent clinical practice. Midstate College offers degrees in Business Administration, Accounting, Computer Information Systems, Health Management, and more. Midwest Technical Institute is a vocational school offering courses in healthcare and industrial-related fields. With focus on preparing students for careers, MTI specializes in professional programs and offers flexible scheduling options. The only Pivot Point Member School in the region, Oehrlein School of Cosmetology focuses their curriculum on technical and professional skills. For over 40 years, Oehrlein has helped create successful careers for hundreds of designers. Saint Francis Medical Center College of Nursing is a top-ranked school that has graduated some of the nation's most compassionate and skilled nursing professionals for more than 100 years. The Peoria campus of the University of Illinois College of Medicine is known among students for its small class sizes, rigorous curriculum, and hands-on clerkships. Click here to see a map of these educational facilities!